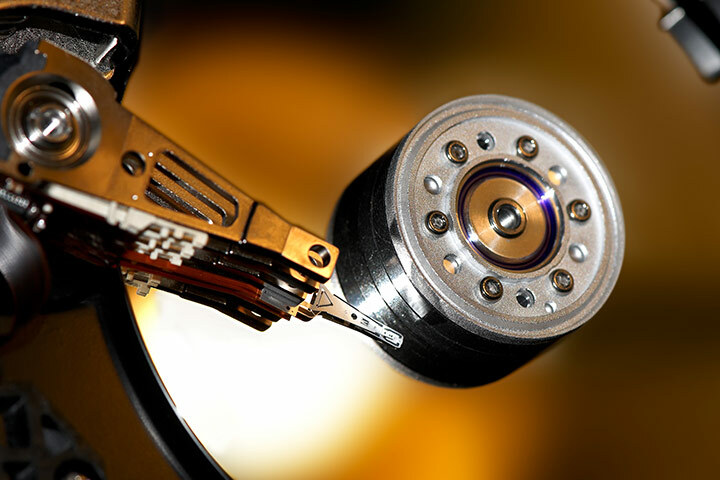 HDD Upgrades are available as a courtesy to AvertX customers before or after system delivery. This upgrade is a surveillance-grade hard drive that can be added to your AvertX NVR to increase video storage. NOTE: 12TB Factory Upgrade only available on A1600+ 16 Channel ProConnect Recorders. NOTE: AvertX Install HDD upgrades purchased after system delivery are performed by AvertX technicians at the AvertX Service Center and require shipping the NVR to the AvertX Service Center. Please allow 5-8 business days for installation and shipping. AvertX utilizes surveillance-class drives that are designed to provide a long and error-free lifespan while recording and playing video. These professional grade hard drives are designed specifically for 24/7, always on, high definition surveillance security systems. We use only the best components to safeguard your video. For questions about storage options, please call the AvertX Pro Team. Please note: You will need to ship your unit to the AvertX Service Center for replacement. 2 day shipping in both directions is included in the purchase price. AvertX will provide a return shipping label. Please contact support at 855-2AVERTX (855-228-3789) before purchasing for more information and to ensure unit compatibility.